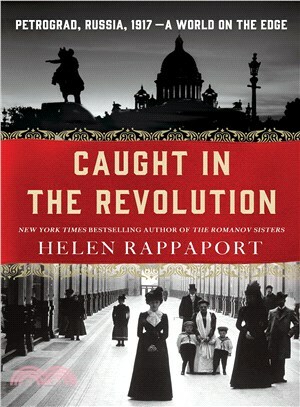 HELEN RAPPAPORT is the New York Times bestselling author of The Romanov Sisters. She studied Russian at Leeds University and is a specialist in Russian and nineteenth-century women's history. She lives in Oxford.